Okay, so last year wasn't the most exciting one from Yamaha - especially if you're looking at new model excitement. Granted, the 2019 SRX was a huge winner for the Big Y but it's likely a fact Yamaha dealers were completely sold out of them by December 1. What Yamaha needs is a "football". A football is a sled that captures the imaginations and wallets of a large cross-section of potential buyers and gets the company into the game. You could argue the Viper did that for Yamaha about four years ago. Here was a sled that made believers out of 4-stroke-pining 2-stroke shoppers and made a significant impact on the market. Suddenly, a lot of riders who swore at one time they'd never own a 4-stroke, found one that was truly viable. They even went out and bought a second or third copy of the Viper. Thus the problem with the Viper, Yamaha has been slow to update this model beyond mere cosmetics and many owners have gone shopping elsewhere. After all, why buy exactly the same thing every year? 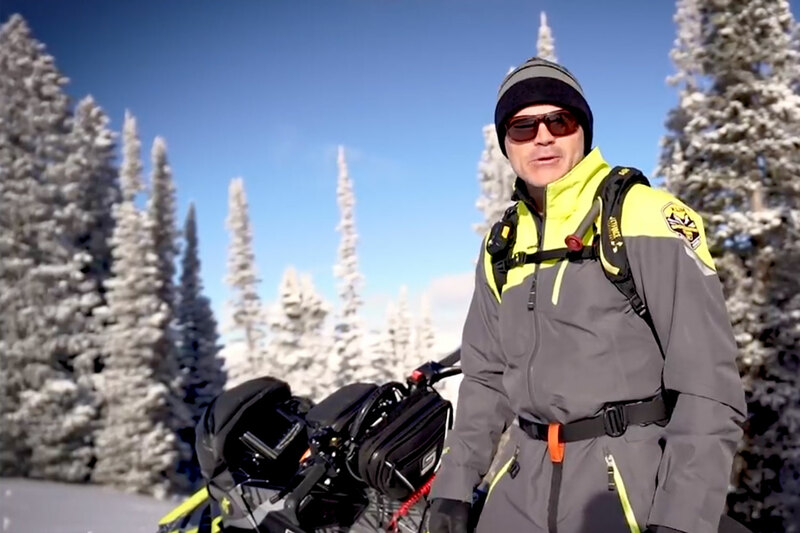 We think Yamaha would really profit from offering a lower cost version of the Viper, probably powered by its durable 998cc triple in non-turbocharged form tucked inside the Arctic Cat-derived ProCross platform. 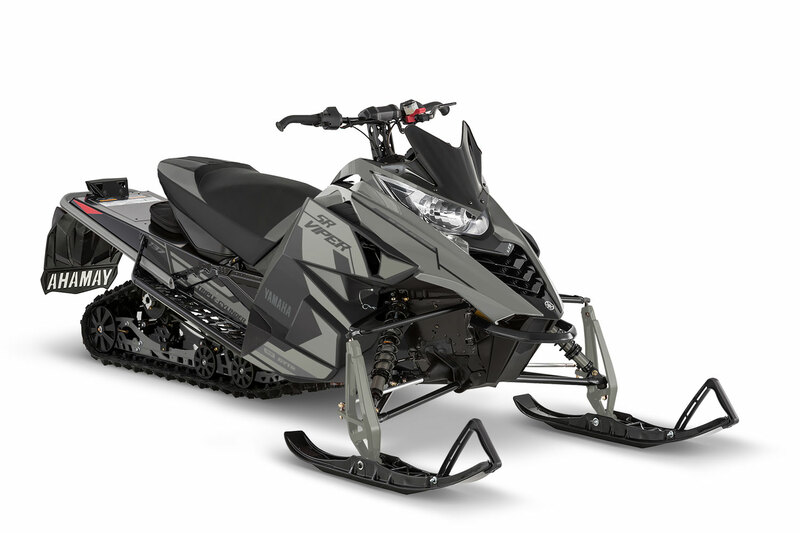 This exact engine format makes a healthy 120-hp in Yamaha's top selling off-road SxS, the YXZ, and by using it in a new sled - lets call it the Vector II - Yamaha could price it competitively against Ski-Doo's ACE 900 MX-Z while still offering more horsepower. Certainly, costs could be pared by using a one-inch track and maybe gas cell shocks - even less sophisticated electronics - say, in the instrument area, in particular. Less bells and whistles but still a very attractive and powerful mainstream sled. Does this mean axing the Viper? Absolutely not! The Viper should immediately be updated to the fresher Sidewinder bodywork, get a roller secondary clutch and utilize the old Vector's drive-by-wire system. This would breathe new life into the marque and get a lot of excitement going in Yamaha showrooms for MY 2020.